The 2017 ICC Champions Trophy is a One Day International (ODI) cricket tournament scheduled to be held in England and Wales between 1 and 18 June 2017. This will be the 8th edition of the tournament. 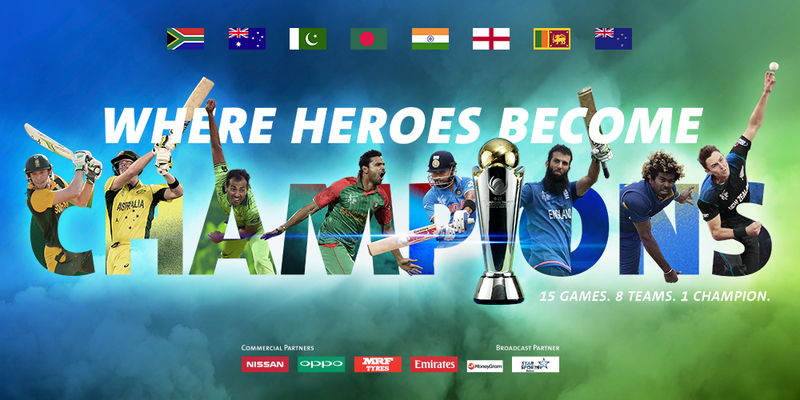 The top eight teams in the ICC ODI Championship rankings as on 30 September 2015 qualified for the tournament. The eight teams were divided into two groups of four.